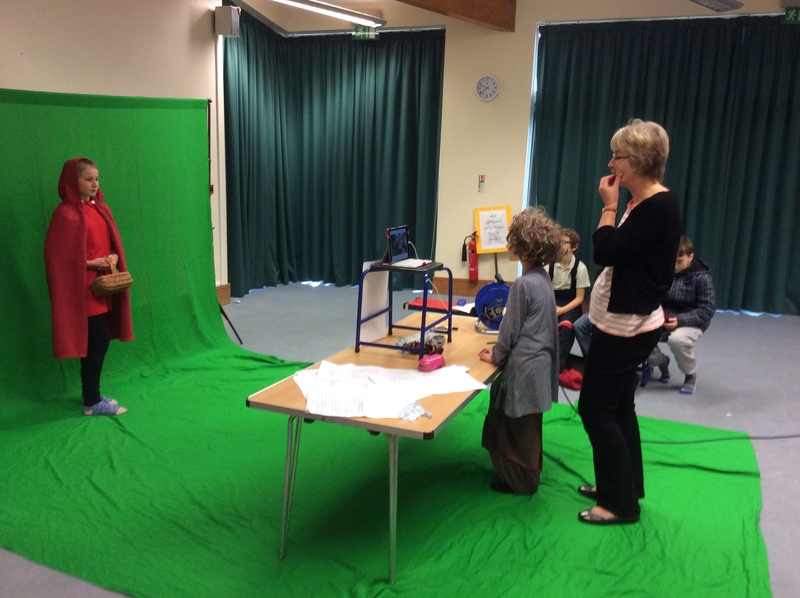 Green Screening – This is amazing simple to do with an iPad and the Green Screen app. You will, of course also need a green screen and it will be helpful to have a tripod, mount for your iPad and even an external microphone to get better quality sound. We’ll bring the kit and spend some time with you to show you how it all works, then leave it with you for your project. iPads – group sets – if you’re wondering whether or not to take the plunge and join the very many schools now using tables we will be happy to loan you 10 or more iPads for three weeks, all completely setup with a whole host of apps, ready to go. We’ll spend a day with you in your school introducing you to some of the exciting things you can do. LEGO WeDo – a great way into the world of control. Children love this kit. 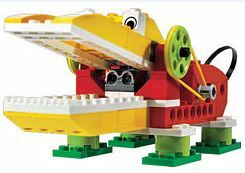 There are twelve project that can be built from LEGO’s build instructions, once done they can can use Scratch to program their creations. Children can also design and build their own projects from scratchand then control them. You can borrow 15 sets, enough for a whole class. Animation – high quality webcams, animation theatres. This will allow your whole class to get going with stop frame animation (that’s Wallace and Gromit style). It’s easy to integrate animation into what’s already going on, especially in Literacy, and children get very engaged. If you’re using an iPad we can support that too. See the Animation resources on this site. 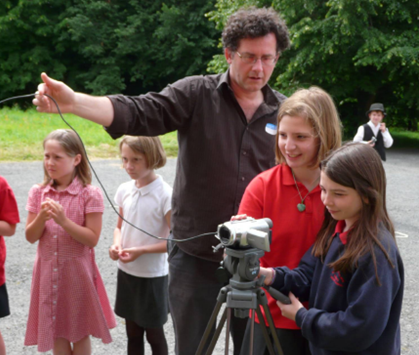 Basic Film making – class sets of USB “flip type” video cameras so that you can get all your children filming and editing. Appropriate software will be found on any Windows computer so there’s no further cost and you’ll be surprised how easy movie editing really is. Children take to it really well and it’s true 21st Century communication. More sophisticated film making – if you want to do something to better quality we now have sets of high quality film making kit (camera, tripod, external microphone, headphones and all the gubbins). Children get a great kick out of using the proper stuff and we’ll support you with it. 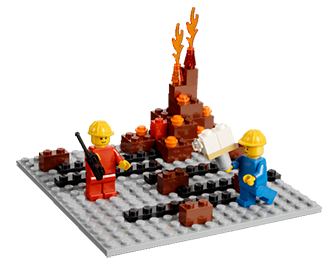 K’NEX kits – This links to the Data Harvest control kit above. Children can construct one of 5 fairground models which they can then control with the computer, Go software (or Flowol) and a FlowGo control interface (please see above). We have several sets that you can borrow together to create a whole class fairground and of course, we’ll be happy to come in and take you and your children through the process. Data logging – links to science and maths and helps greatly with children’s understanding of graphs. Again, most schools have one of these; we have class sets for you to borrow. The one pictured is Data Harvest’s new Vu data logger for primary children. We also have sets of the older Q3+ ones. You can also borrow sets of related kits such as heart rate monitors, eco house models and timing ramp sets.